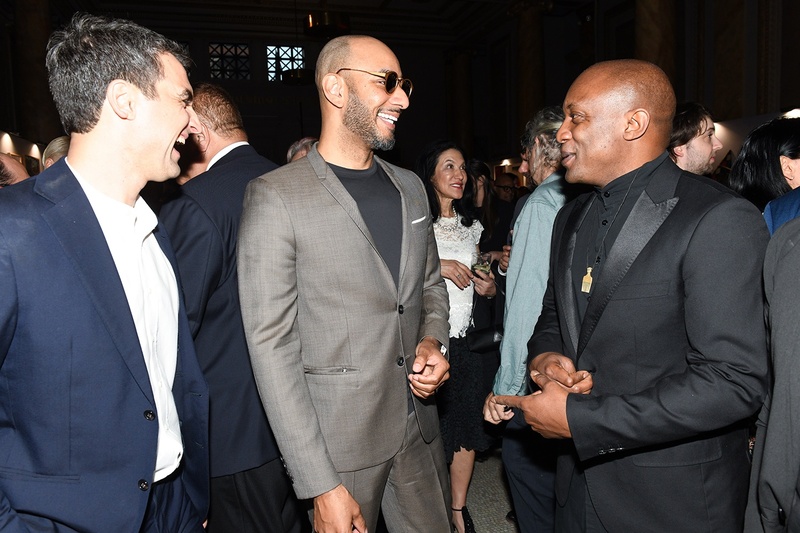 From left: Eric Gottesman, Larry Ossei-Mensah, Deborah Cullen, Swizz Beatz, and Hank Willis Thomas at the Bronx Gala on April 6, 2019. 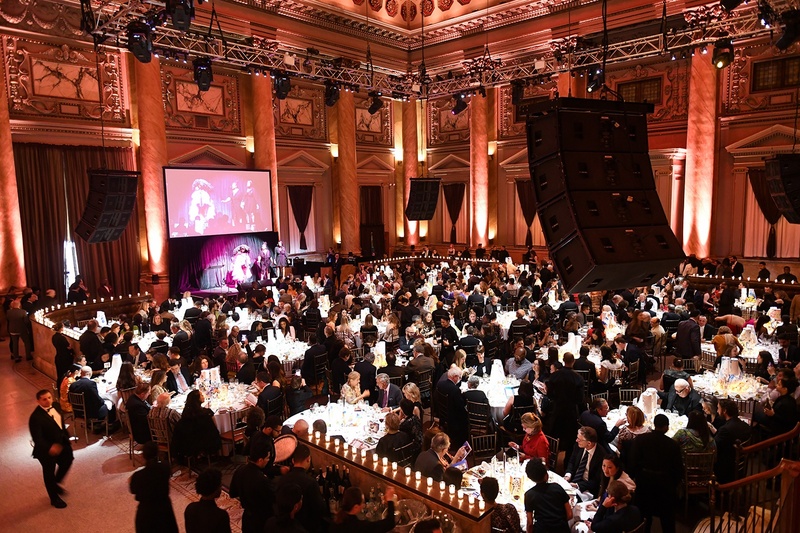 The New York art world came out in droves earlier this week to support the Bronx Museum at its annual gala and art auction, which ended up raising over $1 million, a record haul for the institution’s annual event. 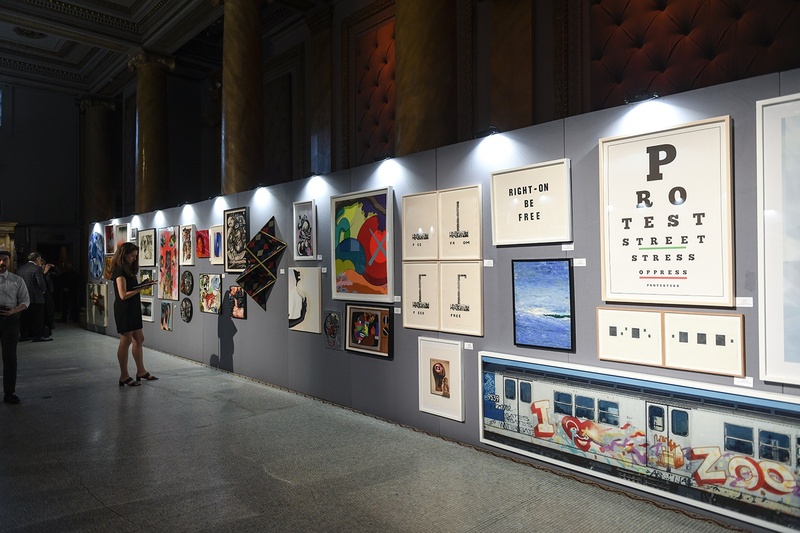 Held at Capitale in downtown Manhattan, the glamorous evening kicked off with a cocktail hour in a pop-up gallery featuring works by artists such as Zoë Buckman, Tara Donovan, Rashid Johnson, KAWS, Marilyn Minter, José Parlá, Dana Schutz, Kehinde Wiley, and many more. 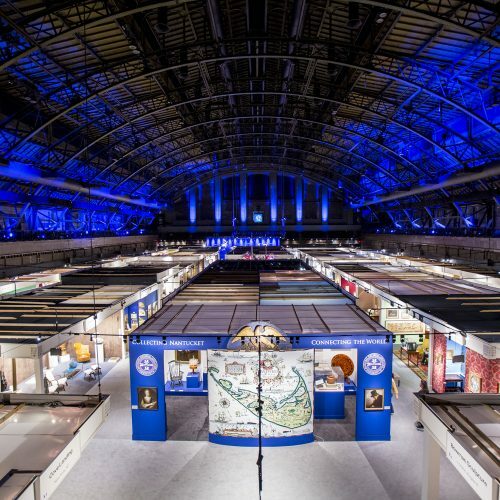 Drinks in hand, guests flocked to kiosks powered by fine-art e-commerce platform Artsy to place bids on the surrounding artworks. 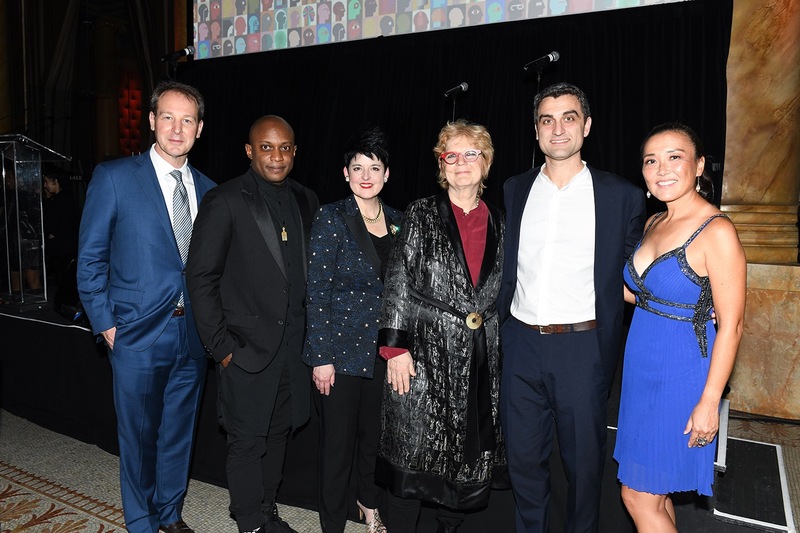 The night’s honorees included Hank Willis Thomas and Eric Gottesman, the artist-activist duo behind the art platform For Freedoms; playwright, art critic, and novelist Carey Lovelace; and Junko Kobayashi, who is president of the Stan Lee Foundation. 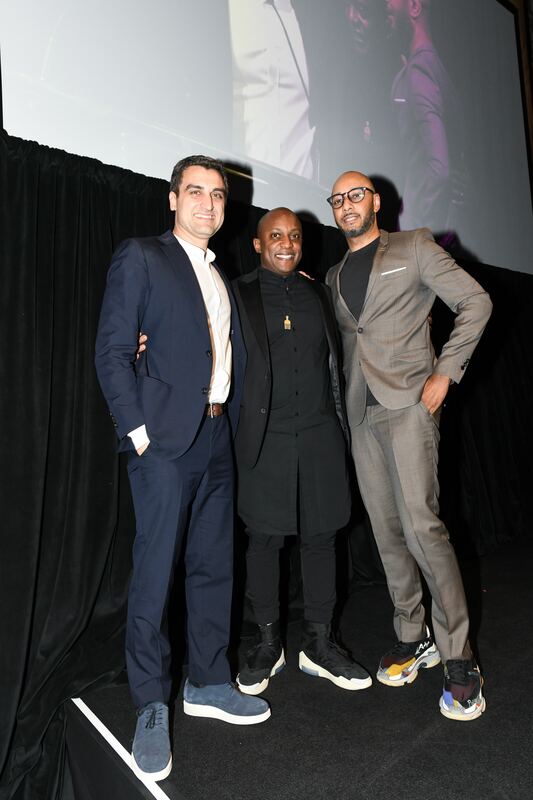 The honorees received the museum’s Art for Justice Visionaries Award, its Visionaries Pathmaker Award, and its Lifetime Achievement Award, respectively. 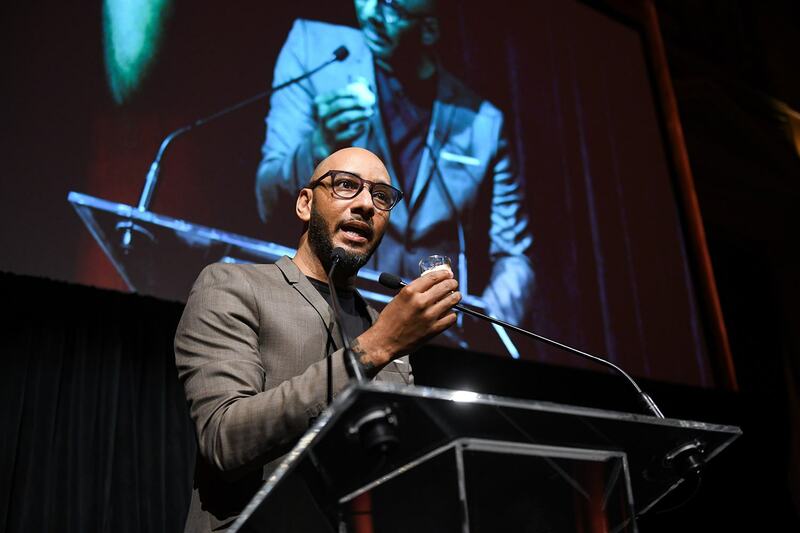 The award comes on the heels of a major year for For Freedoms, which last summer launched the 50 State Initiative, a nationwide campaign commissioning artists to create politically charged billboards to incite discussion surrounding the midterm elections. It’s been called the largest-ever public art project in the U.S. 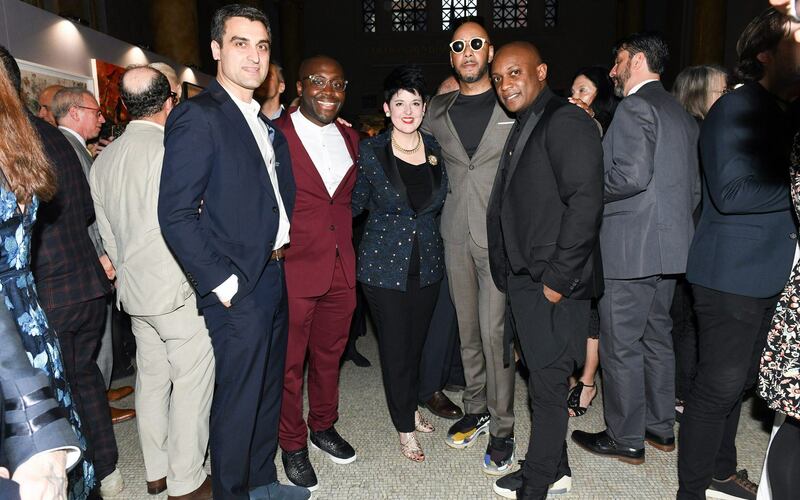 Among the luminaries in attendance were curator Rujeko Hockley, who is co-organizing this year’s Whitney Biennial, along with art dealers Marianne Boesky, Jack Shainman, and Alissa Friedman. 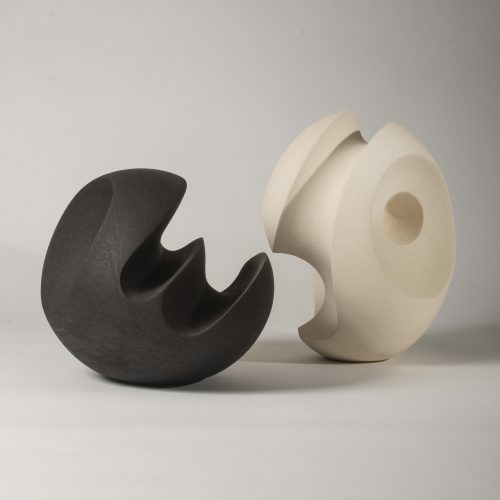 The funds raised will go to the museum’s programming and exhibitions, free admission, and educational programs for more than 16,000 Bronx youth each year. 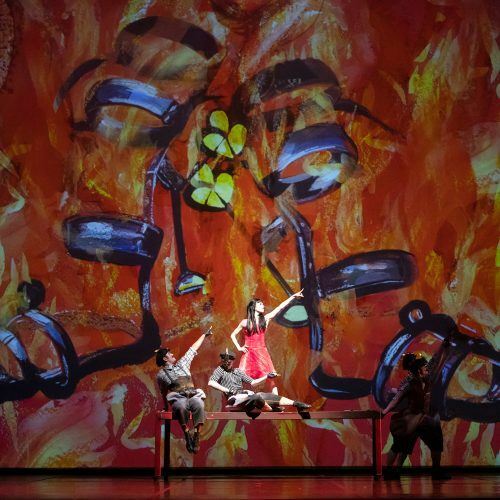 See more photos from the hugely successful night.